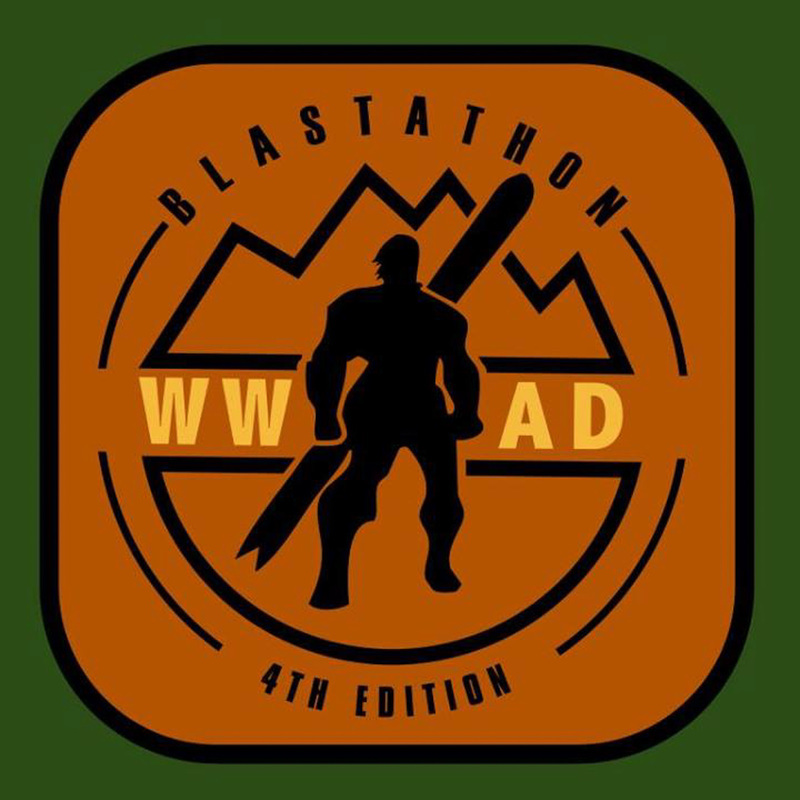 ​The 2017 Blastathon - Ride Date: Saturday & Sunday June 10 & 11 Location: Costa Noa Campground near Santa Cruz. 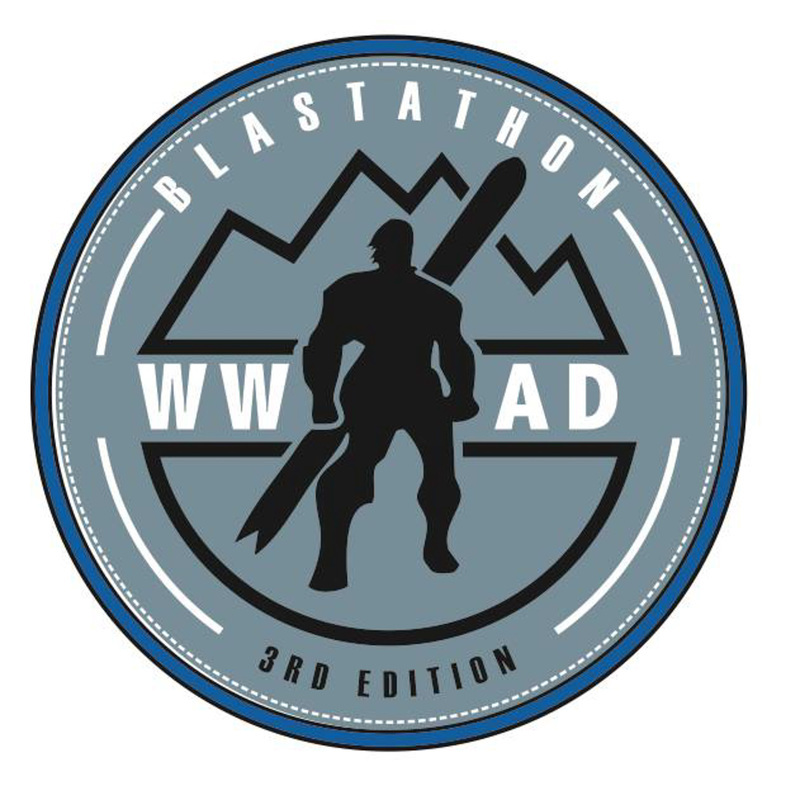 The annual Blastathon Mt. 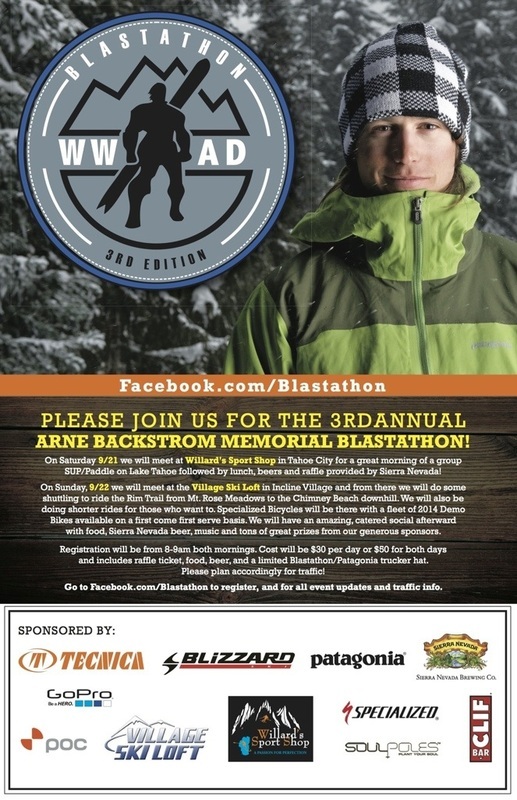 Bike ride is the Arne Backstrom Memorial Fund's largest fundraiser. We hope you can join us! 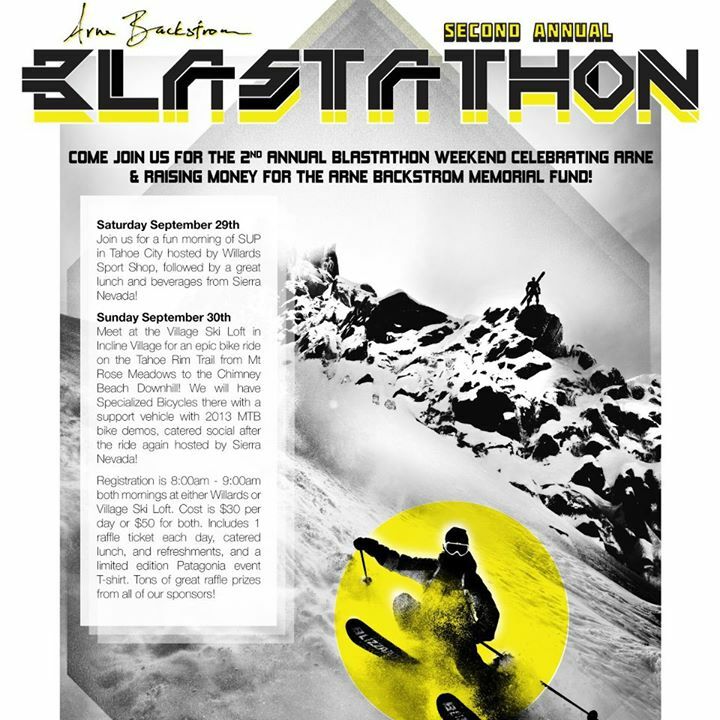 Sierra Nevada, Village Ski Loft, Specialized Bicycles, Patagonia, Tecnica Blizzard, POC, 5.10, T's Mesquite Rotisserie, Tahoe Mountain Guides, GoPro, K2 Skis, Western Tube & Conduit, Alibi Ales, hi*ball energy, and Triple Point Expeditions!